The newly open Grand Mercure Yogyakarta Adi Sucipto, located among tourist attractions ideal for both business and leisure travelers is the perfect place to experience classical Javanese art and culture. I look forward to welcoming you! 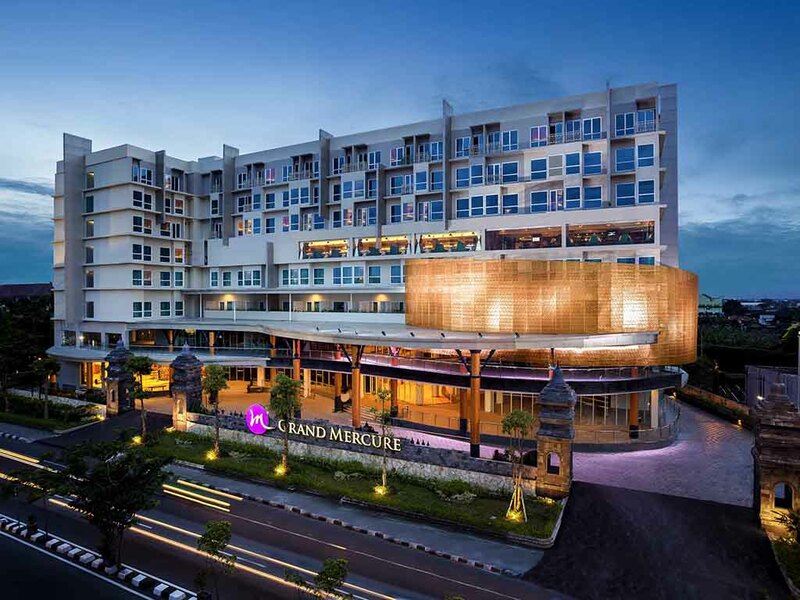 Grand Mercure Yogyakarta Adi Sucipto, located in the east of Yogyakarta, very close to the airport, is combining rich Javanese traditions with renowned French touches to deliver a fresh perspective on world-class service. Savour enticing flavours of foods in our restaurant. Relax with unlimited tapas & exotic drinks in our lounge. Enjoy the beautiful sunset view from our large outdoor pool. We provide reliable Wi-Fi connection to fulfill the essential needs of business and leisure travellers. Explore the uniqueness of Yogyakarta with its classical Javanese art & culture: batik, Ramayana ballet, music and "Wayang" puppet show. When visiting heritage sites & experiencing local dish named Gudeg, you will find everything you dream of! Enjoy a relaxing time at our cozy and comfort lounge & bar, with wide array of lights delicacies, wine, cocktails and mocktails.